What more do you want for a Saturday in late-September? 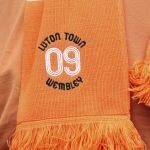 Kiss-me-quick hats, candy floss, the Golden Mile, sandy beaches, Blackpool Pleasure Beach and Bloomfield Road, a real treat is in store for the Hatters faithful this weekend. The Hatters make the long trip north to take on Blackpool in a League One fixture, hopefully, that storm Ali that is ravaging that part of the world will have long gone by the time the Hatters faithful descend on the seaside town. Hopefully, there’ll be something akin to an India summer and we can all take a stroll along the promenade soaking up the sun before watching the Hatters take on their fellow Tangerine shirted opponents, Blackpool. It is a game, I, sat in the editorial seat, hope Luton will win but I do have reservations, especially since our form, on the road, isn’t anywhere as good as our home form. But, I’m certain that will change soon, certain that Nathan Jones and his side will turn the tide. 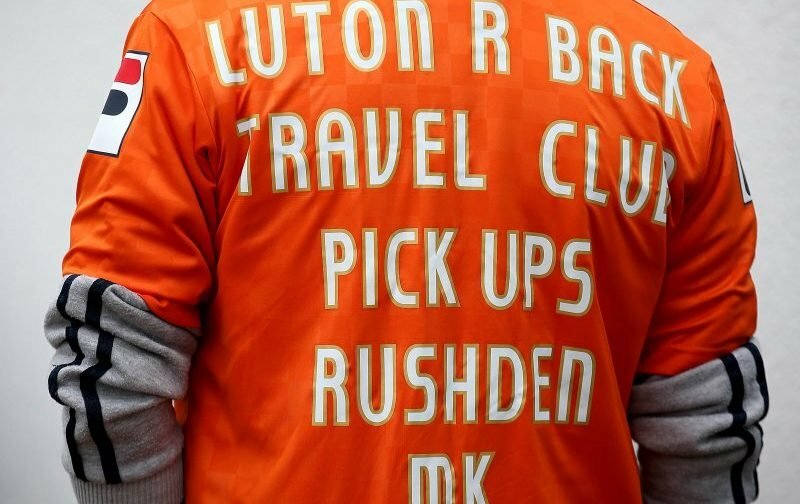 However, how do the Vital Luton faithful see this one going? 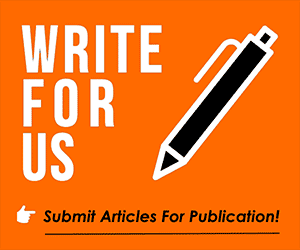 Please feel free to vote in our latest poll, a poll dedicated to the prediction of the result.